One of the things we consider when traveling is the accommodation. Sometimes, we based it on our budget. Sometimes, we don’t care the cost as long as it gives us comfort. As I’m used to simple things, it isn’t a big deal for me. Be it a cozy expensive hotel or a half decent hostel. I couldn’t care less. What matters for me is the experience and places that I get to discover. Actually, I wanna try backpacking which means sleeping in small inns, getting exposed to insects and noise pollution, eating food that suits your budget and such. So, when my husband was on his computer checking some hotels, I told him that a cheap one would be enough. Apparently, he booked the opposite. According to him, my comfort is his priority. How sweet this man is! Haha. I didn’t complain because aside from we rarely travel abroad, we just got married so you could say it’s some sort of honeymoon though we didn’t mention that it was indeed a honeymoon. It was just a normal travel outside the country. 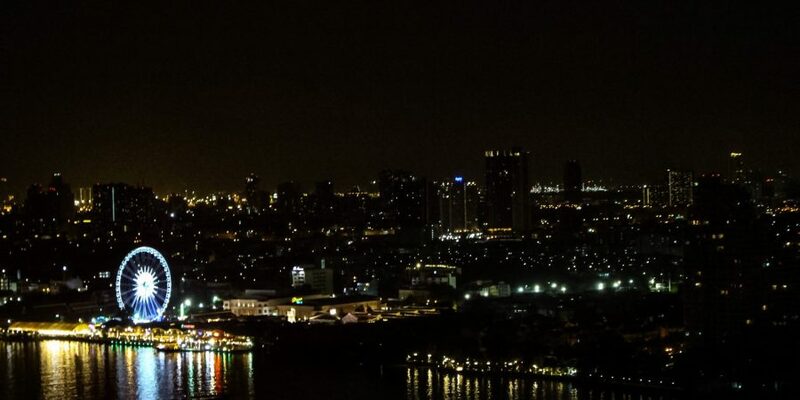 Located on Charoennakorn Road which is almost adjacent to the Chao Phraya River. It’s a 45 minute car ride from or to Suvarnabhumi Airport. 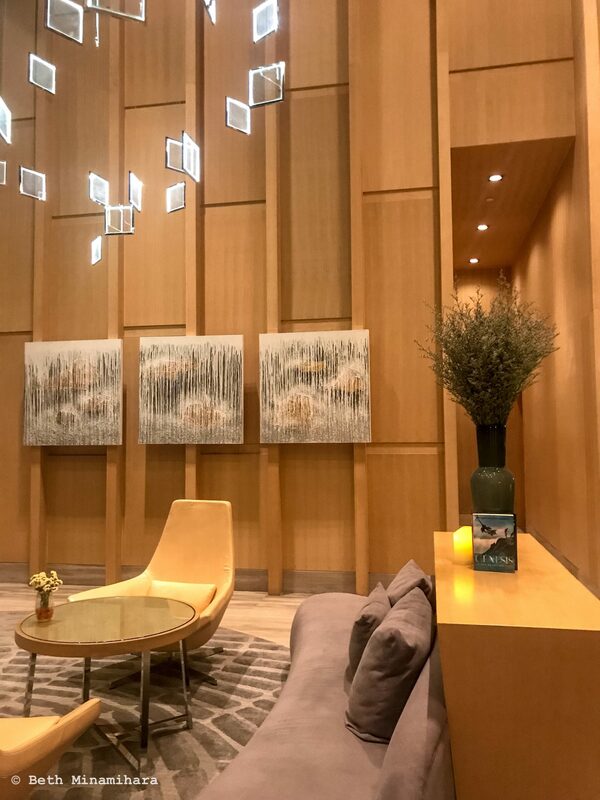 The aesthetic of the hotel is modern and edgy. 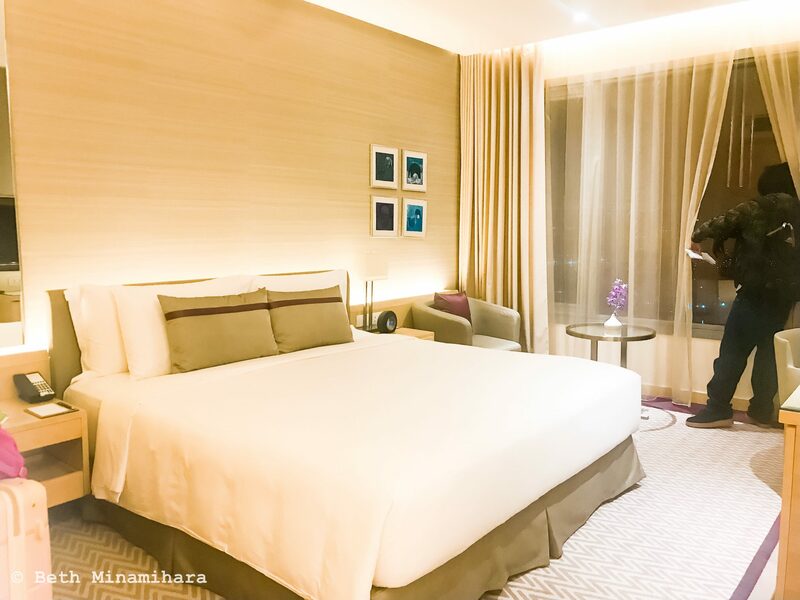 It’s a high-end hotel that gears towards business travelers. 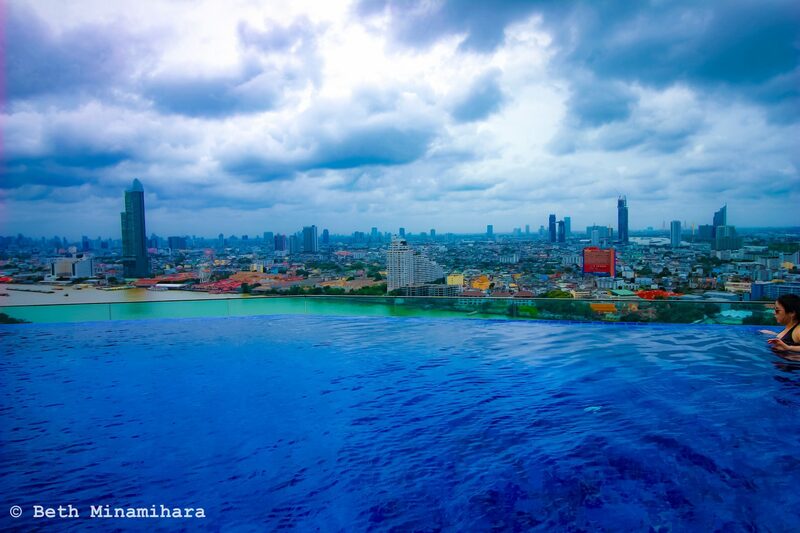 It has an infinity pool on the 26th floor where you can swim all day. I guess Thailand is known for pools like this. The lobby on the 11th floor. This is where you check in and check out. On the left side is the hotel’s main dining all day restaurant, the Riverside. On the right sits the 24 hour Pantry snack bar. 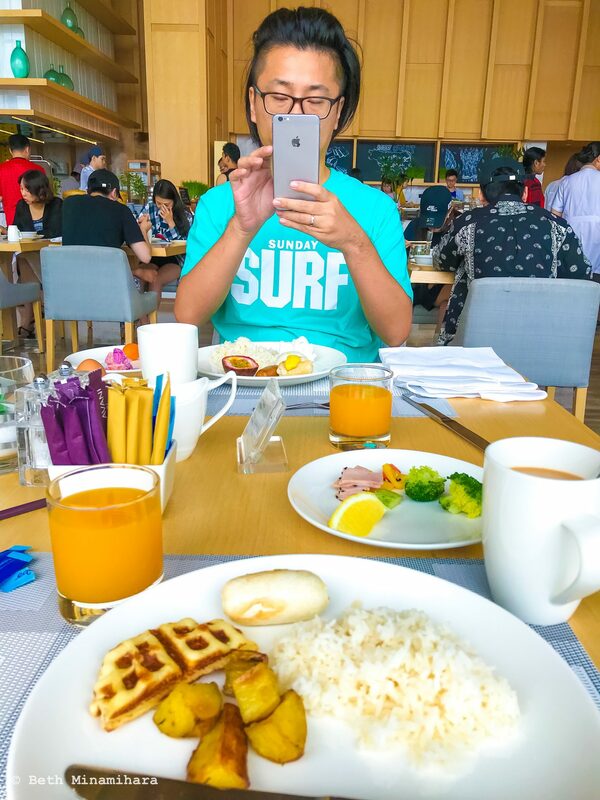 It has a restaurant, the Riverside that offers sumptuous breakfast. Veal sausage is the best. They offer free shuttle service. 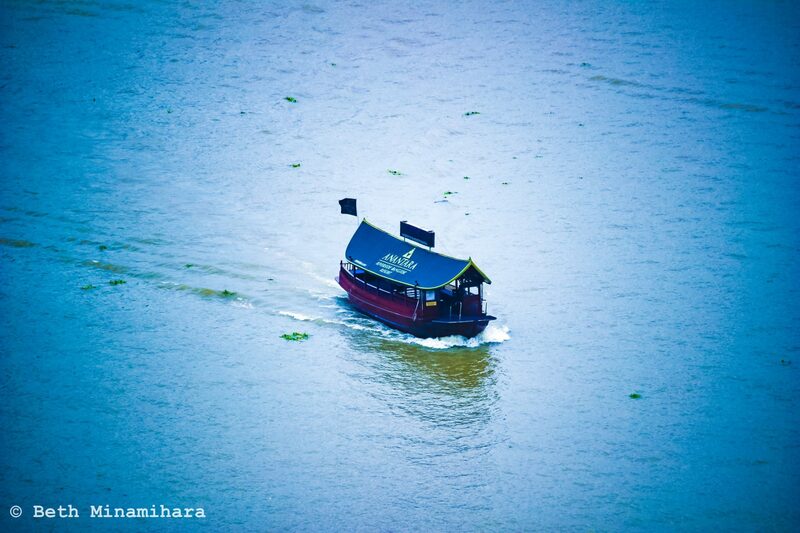 A long-tailed boat that’ll take you across the river. 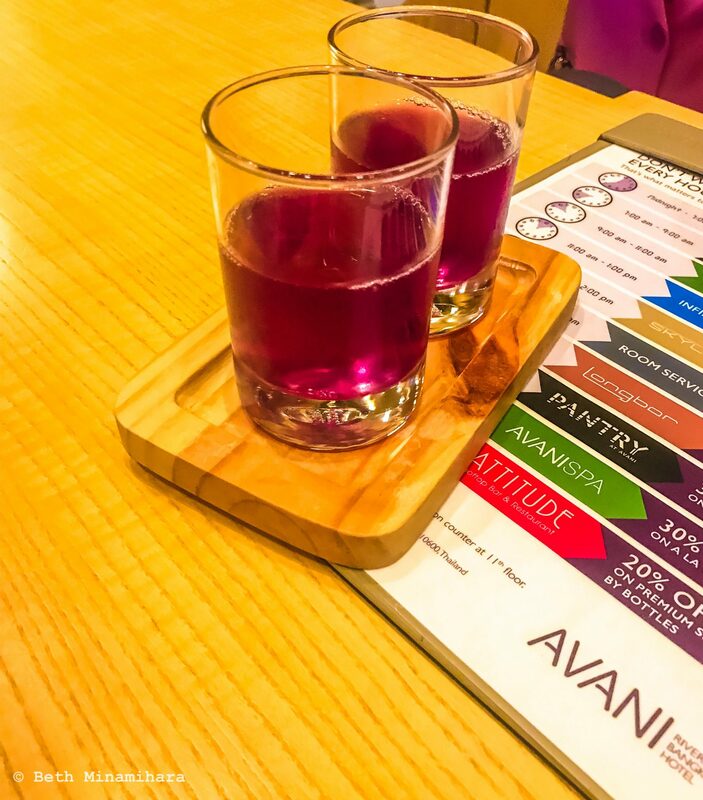 Anantara Resorts and AVANI are sisters. They’re beside each other. 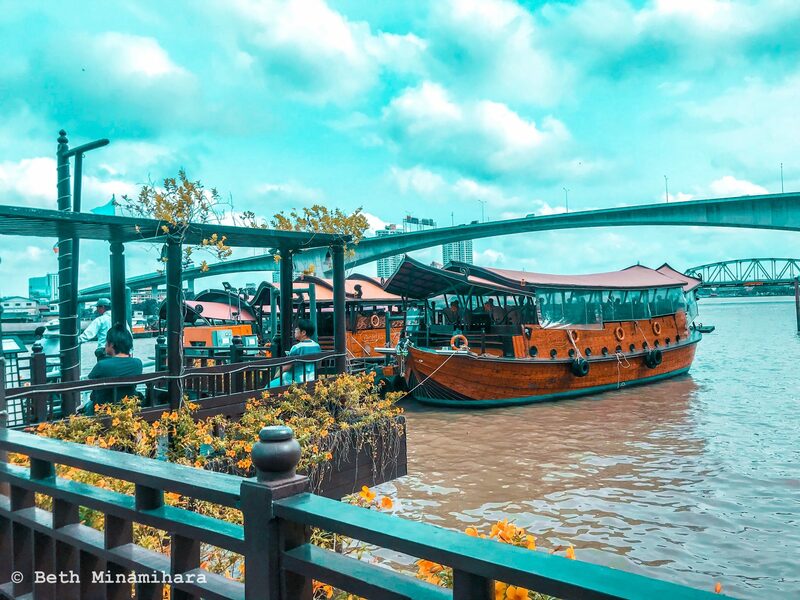 If you plan of going to Asiatique which is across the river, Anantara got you covered. Attitude. 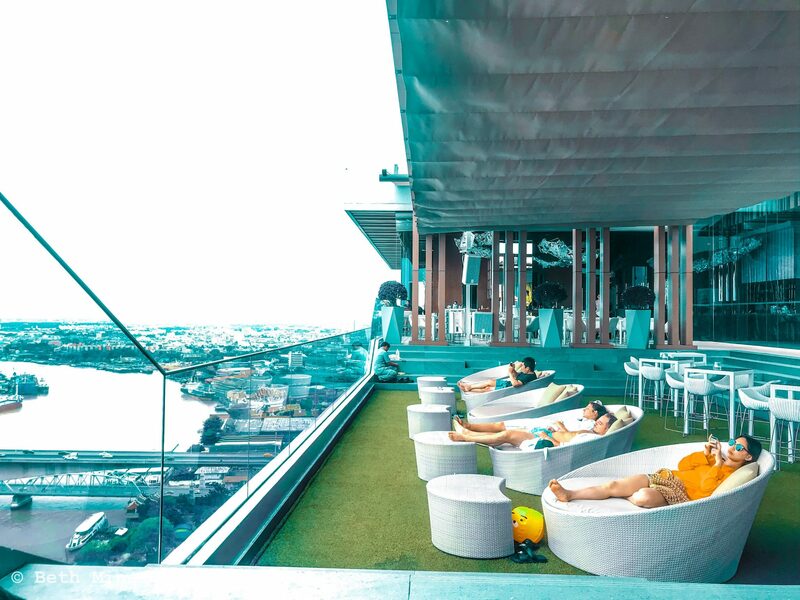 The indoor outdoor rooftop bar that offers great views. 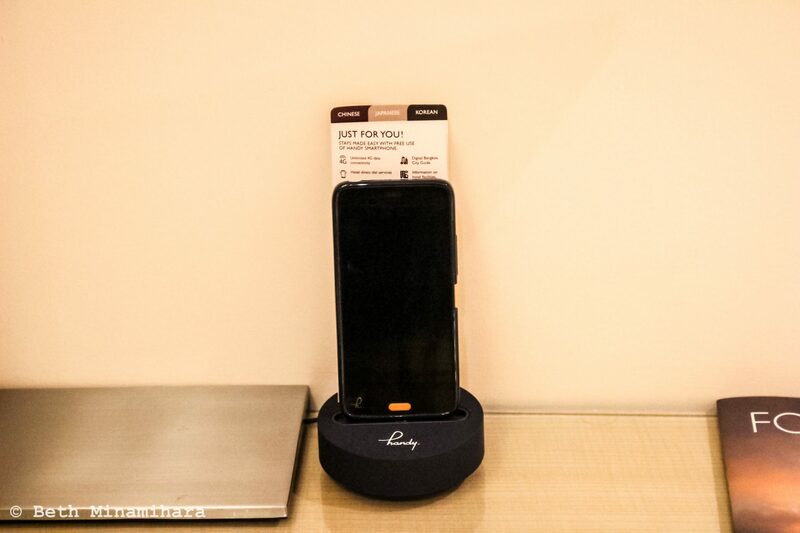 They offer a mobile phone which you can carry with you outside the hotel when you go sightseeing. Neat! 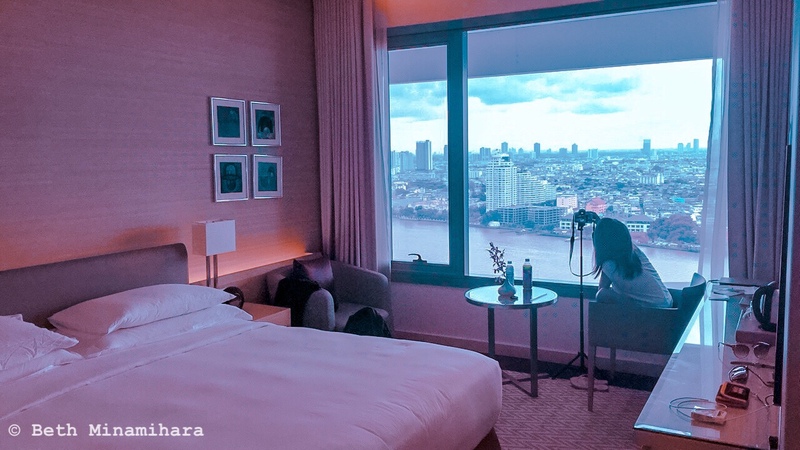 Our room with the view of the Chao Phraya River. 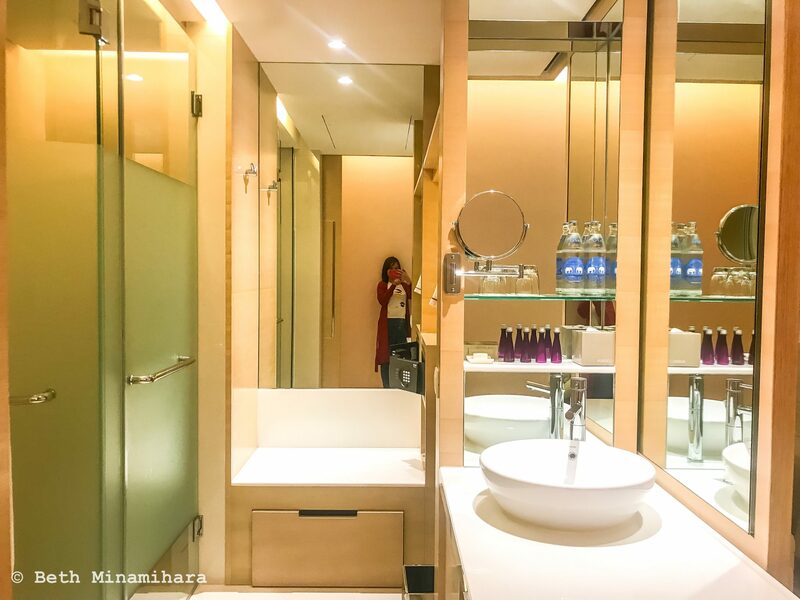 Toilet and rain shower are separated with a glass partitioned rooms. The sink is outside the shower located next to a shelf with the toiletries. Yes, they provide a flat-iron. Seven Eleven is on the ground floor. It has a shopping mall. The Riverside Plaza which is in the same building. 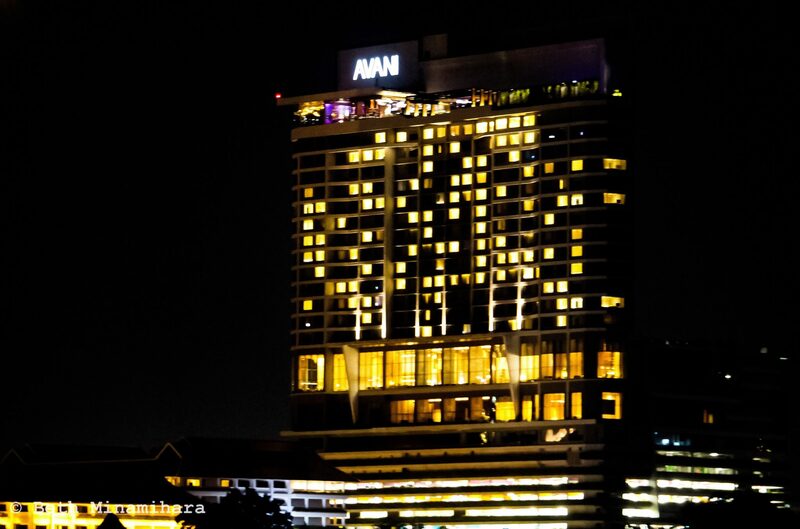 Avani is a five-star hotel which undoubtedly lives up to it’s name. Wat Paknam is a 30 minute ride from here which is a plus. A money exchanger with a higher exchange rate than the hotel is within your reach. Definitely recommended!